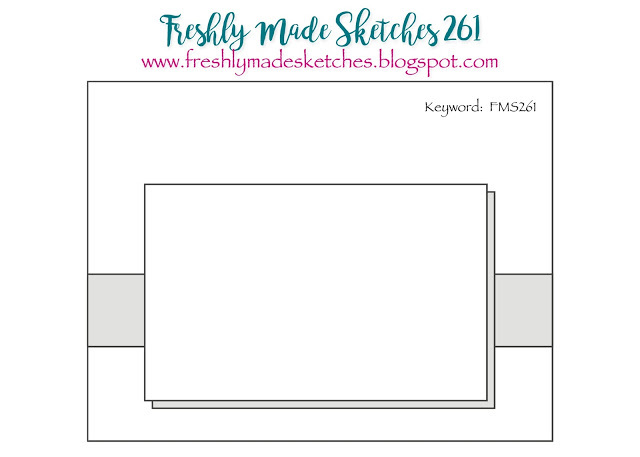 So I love the simplicity of this week's Freshly Made Sketch. For some reason I can't keep anything simple. 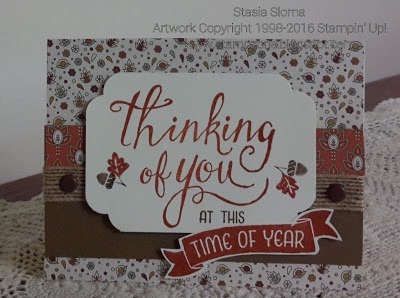 The Time of Year hostess stamp set was perfect for this week's challenge.